Weather you walk, jog, run or do other forms of exercise Sports massage or Deep tissue massage is the way forward. It can help prevent injury and heal injury’s quicker. Often I will see people that do sports and they really should not wait tell the pain gets bad, it should be a case of doing this every fortnight which will prevent your body in ceasing up. It is also good for the rest of your body because it governs the systems in our body which is good for the circulation, immune etc. In fact people claim that see me once a fortnight that they don’t get ill that often, Why possibly due to the fact you are removing toxins from the blood and making the heart beat faster, so it boost your metabolism which in turn is good for the immune. The best thing about regular massage is also the fact that you don’t knot up in the body causing painful muscles and lack of range of motion in the body. Sports massage/deep tissue helps keep the muscles stronger and more flexible, during massage we stretch the muscle. 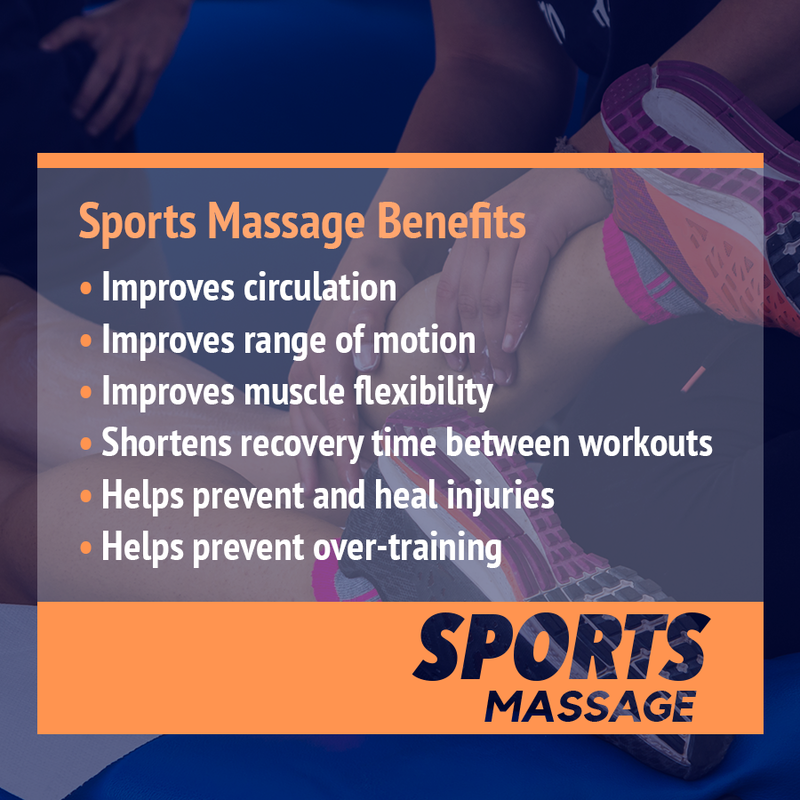 So if you do sport book an appointment and see the benefits of how massage can help you.